Funeral service will be held at 2:45pm on Thursday 8th November 2018 Followed by cremation. We have been asked to announce the death of Audrey Moffitt, aged 98 years, formerly of Elder Grange Nursing Home, Douglas. She passed away on Tuesday 27th October 2018 at Noble’s Hospital. Funeral Service and Cremation will be held at Douglas Crematorium at 10.00am on Friday 2nd November 2018. We have been asked to announce the death of Donald Richard, aged 86 years, formerly of Westlands Peel. He passed away on Tuesday 25th October 2018 at Hospice Isle Of Man. 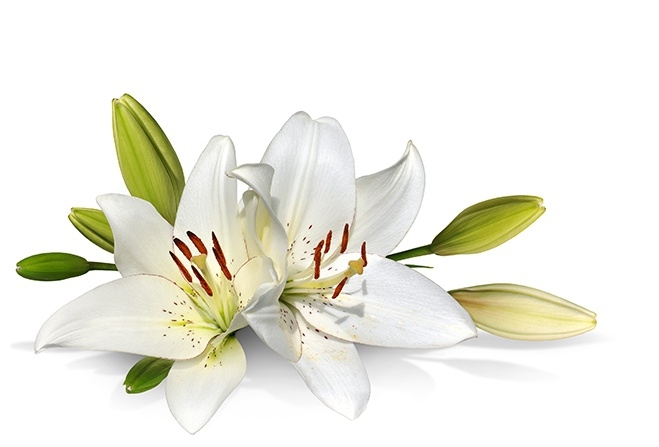 Funeral Service and Cremation will be held at St James church Dalby at on Friday 2nd November at 12noon. We have been asked to announce the death of Peter Maurice Sumner, aged 70 years, formerly of Elder Grange Nursing Home, Douglas. He passed away on 17th October 2018 at At His home. She passed away on Tuesday 16th October 2018 At Her home, Ian Cannell Court, Douglas. Beloved wife of the late David she leaves son Martin, daughter Janet and families.Funeral Service and Cremation will be held at Douglas Crematorium at 11.30am. Family flowers only please. We have been asked to announce the death of Joan Margaret Horsthuis, aged 90 years, Formerly of Cronk Drean in Douglas.She passed away on Sunday 14th October 2018 at Elder Grange Nursing Home in Douglas. We have been asked to announce the death of Julia Stowell at Salisbury Street Nursing Home. We have been asked to announce the death of Norman Cartwright, aged 72 years,Fairfield Stores, Brunswick, Road. He passed away on the 10th October 2018 at Hospice Isle of Man, With his wife by his side.The Funeral Service will be held at Douglas Borough Crematorium on Friday 26th October 2018 at 11.30am. We have been asked to announce the death of Vera (Babs/Bob) Humphries, aged 97 years, formerly of Sandfield, Castletown. She passed away on Tuesday 2nd October 2018 at Noble’s Hospital. For further information please contact Eric Faragher Ltd., Funeral Directors, Main Road, Onchan on 673109 or 622897, or email enquiries@efl.im.